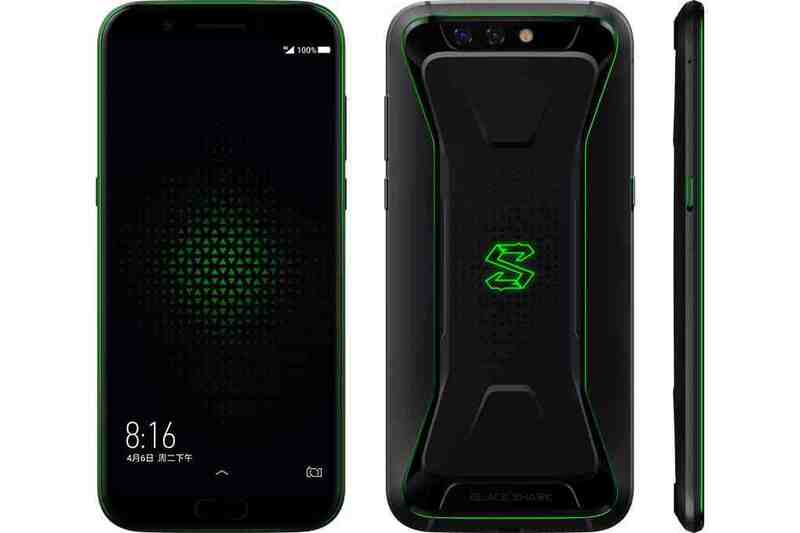 How many of you saw this coming, neither did i hear of Xiaomi unveiling any new phone, until early this morning, when i noticed everyone talking about new gaming machine from Xiaomi, called the Xiaomi Black Shark. 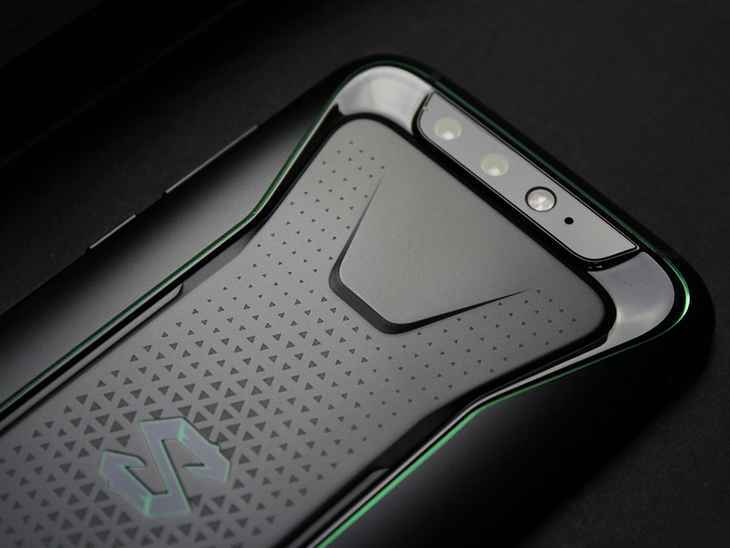 And in case you don't know, this is not exactly a Xiaomi device, this device came to life as a collaboration which Xiaomi had with a Chinese mobile gaming company called the Black Shark 🦈. 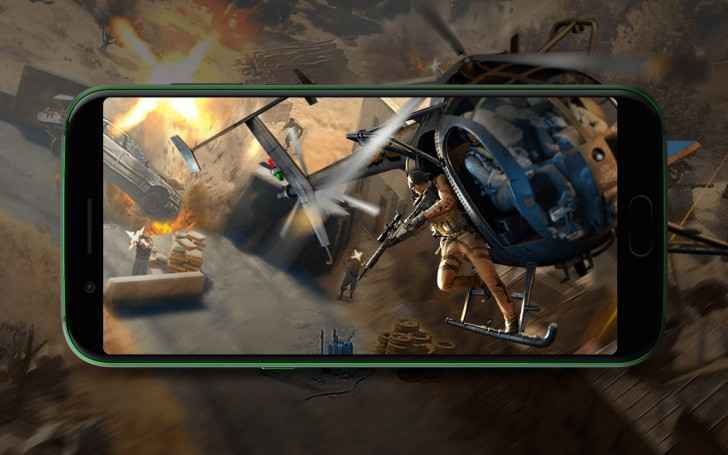 The smart phone just as the name suggests, is a gaming centric smart phone that is designed for people who wants to take their gaming to a whole new level. 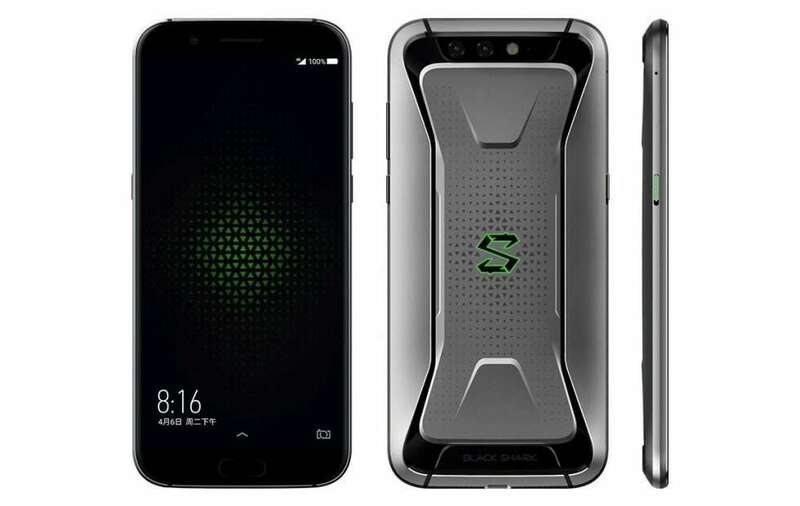 The phone was launched a few days ago, and comes with the latest Qualcomm Snapdragon 845 mobile processing chipset, coupled with an Adreno 630 Graphics processor, and don't forget that it comes in two variations for you to choose from. First, there is the pretty standard version which rocks a 64GB inbuilt storage, with a 6GBs of RAM, then there is the slightly higher version having a 128GB of inbuilt storage, and a 8GBs of RAM, all of which are not expandable. The device ships with a 5.99 inch FHD+ IPS LCD display, with a 1080×2160p display resolution, featuring a 403 pixel density, and the now standard 18:9 aspect ratio, nothing was said about the screen protection, whether Corning Gorilla Glass or otherwise, but we just pray it has one, because, why not, this is a gaming dude we are talking about here mehn. Then coming to the cameras department, this thing is rocking a dual 12mp + 20mp at the back, both with an f1.8 aperture for each, and they can record videos of up to 2160p@30fps(FHD+), 1080p@30fps(FHD), and 720p@120fps(HD). Then at the front is another massive 20mp with an f2.2 aperture, and can only record videos at 1080p resolutions. It comes with a stereo speaker setup, ships with android 8.1 oreo out of the box, and customised with its own custom UI, called the Joy UI, a 4000mAh power battery, and finally it ships in two colors, black, and grey. Well, here are a couple of things which differentiate this device from your normal everyday smart phones, and we will be listing them out below. 1. 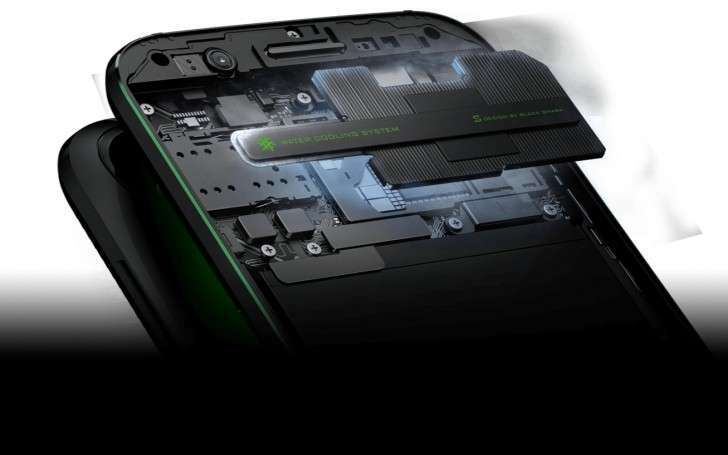 It has a liquid cooling system which Xiaomi claims that it reduces the temperature of the smart phone down to a shattering 8°C, which means that you can game for longer hours, with just a slight increase in temperature. 2. The phone comes with a dedicated game pad that can be attached to the left side of the phone for a more immerse gaming experience. The game pad houses a responsive analogue controller button, with an L-key at the top. 3. The phone comes with a dedicated software gaming enhancement, called the Shark Space. 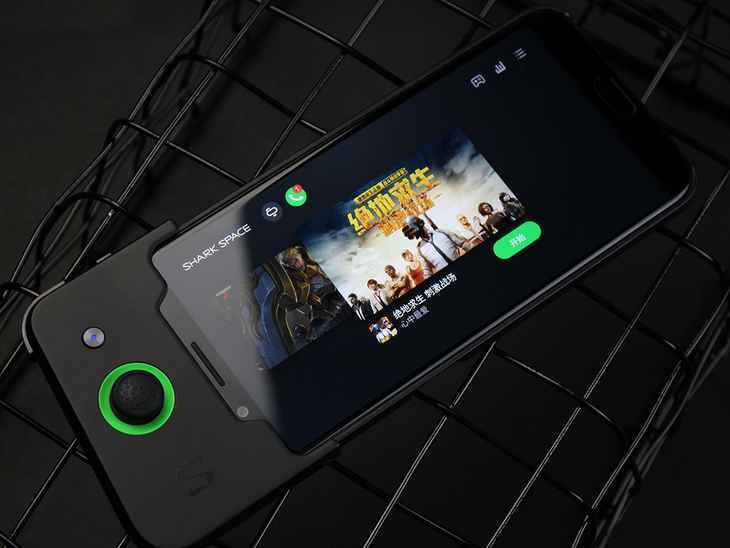 And what it does is that it unleashes the whole smart phone hardware power to give you an unstuttering, and uninterrupted gaming experience. Pretty much the same as the Game Mode found in Samsung devices. So that is pretty much everything we know about this latest Xiaomi's gaming device for now.. but there are a lot of things which we don't like about this phone, and we will be talking about them in our next post. So make sure to subscribe to our newsletter, so you will be notified when it drops. And don't forget to share your thoughts with us concerning the phone in the comments section below. And as always, keep sharing the good news..